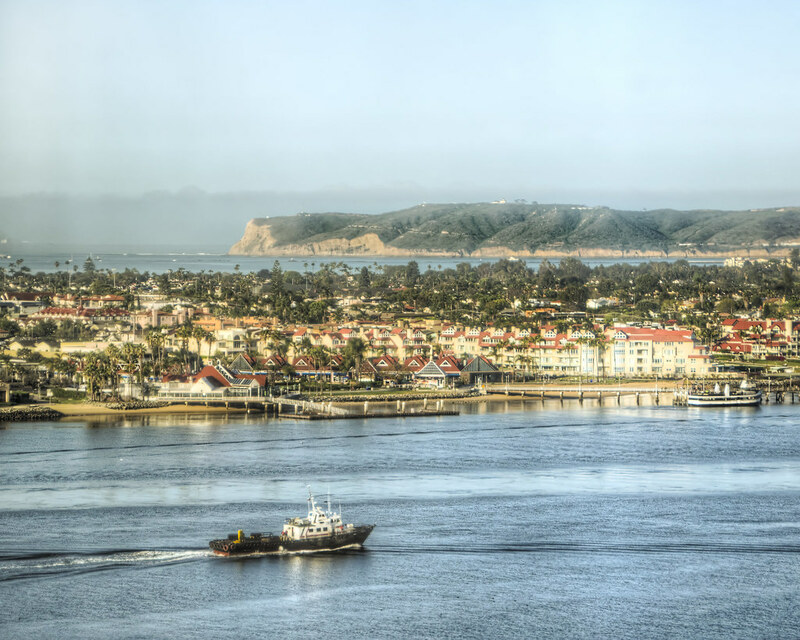 A study in the contradictions of California and the importance of federal lands: In the foreground is Coronado, home of resorts and Navy SEALs. This is the developed, modern California. The cliffs in the background are Cabrillo National Monument, where the first Europeans reached the West Coast in 1542. I imagine that the peninsula would be equally carpeted with homes if not for the presence of the monument. I appreciate the contrast.